Many things, ordinary and extraordinary, and in the living and doing, getting to know strengths and weaknesses, creativity, intuition, spirituality, being as big a person as I can be to my family and friends, and always, more than anything, in awe of nature and this amazing planet. 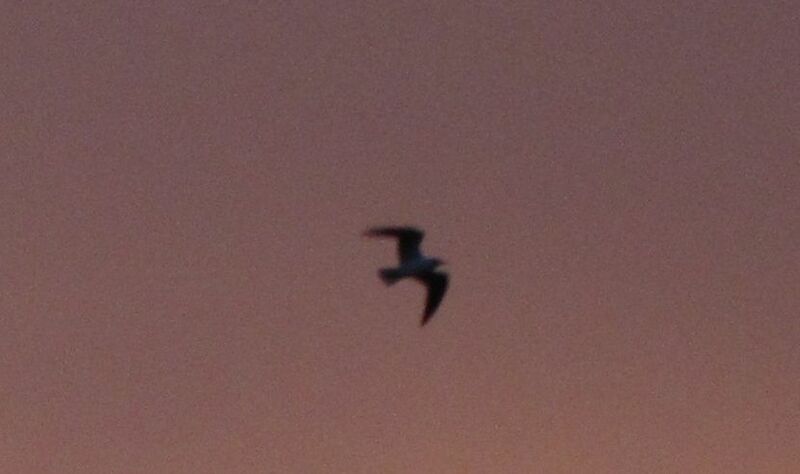 This entry was posted in Life, Love and the Universe and tagged nature, planet, Seagull, silhouette. Bookmark the permalink.